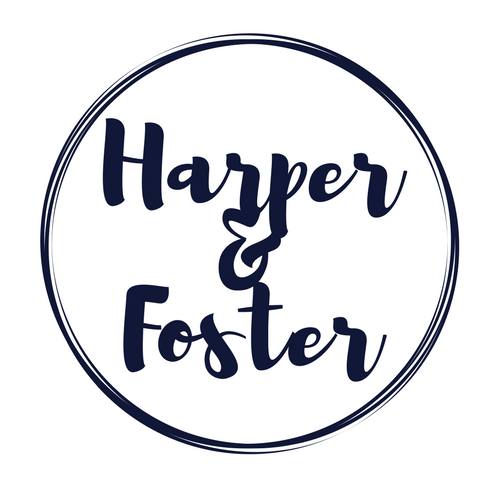 ​Harper & Foster is a joint collaboration between two young artists from Hertfordshire. After working together for a national charity, the pair discovered a shared love of art and animals. Having similar creative interests and working style, the two now plan to exhibit together and open an online shop selling their original paintings and drawings.